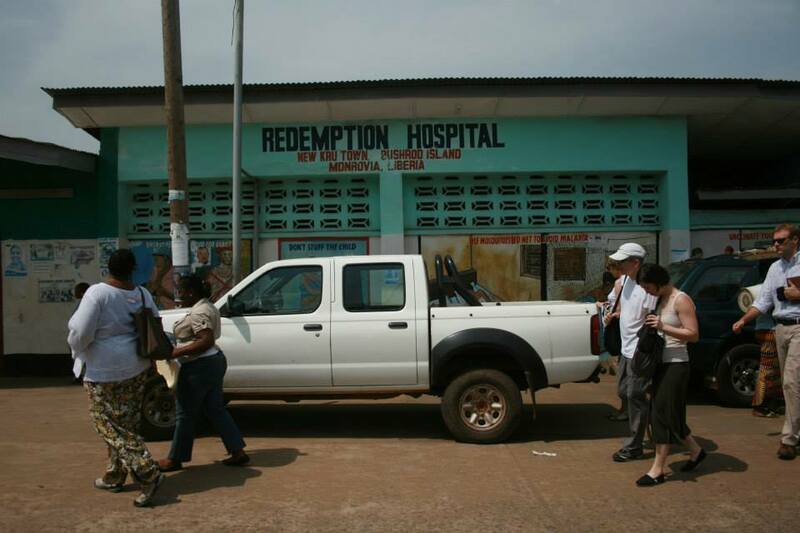 Philanthropists Visits — Liberia Philanthropy Secretariat | Help Aid Liberia Community During Ebola Crisis! Between November to May the Liberia Philanthropy Secretariat hosts Philanthropists Visits to Liberia. These visits are an opportunity for foundations and philanthropists to learn more about the Liberian perspective in areas such as: Agriculture, Health, Economic revitalization: job creation and enterprise philanthropy, Education, Women’s rights, Governance, Youth engagement, Energy & the environment and many more. Your specialized program will include high-level briefings from key senior government officials, diplomats, experts and practitioners in your area of focus. So whether are currently supporting work in Liberia or exploring the possibility, our Philanthropists Visit will give you a deep understanding of the country and it issues. 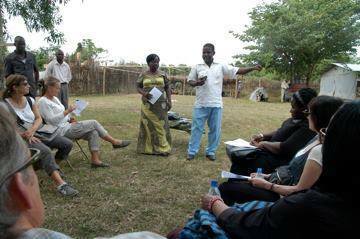 You will get to know the people behind the projects, the individuals and communities that benefit directly from your support. Participants from past philanthropists visits have made long term friendships and impact in Liberia. If you would like to find out more about organizing a visit please contact us today and we'd be delighted to answer your questions.